Work in a Beautiful Location! 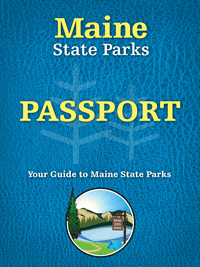 Sebago Lake State Park only through the Reservations Call Center and Online. Group Camping Reservations; call the park directly. Group Picnic Areas: Sites and Shelters; call the park directly. All others Tuesday February 5th at 9:00 a.m. through the Reservations Call Center and Online. 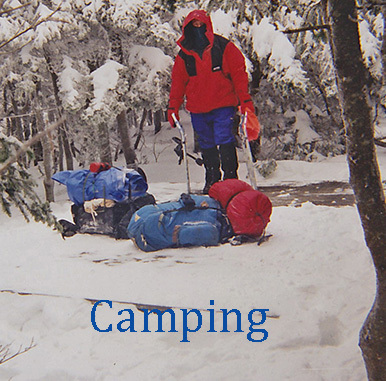 Winter camping locations and contact information. Bridgton News article and photos showing the work as it progressed to completion. Parks may be visited year-round, from 9:00 a.m. to sunset daily unless otherwise posted. Fees are collected at the booth by staff or through self-service stations. Please call the park or historic site directly. Park Amenities, such as water, restrooms and buildings, are shut down for the winter season as dictated by weather. Primitive toilets may be available at some locations. Parking - Most parks and historic sites are not plowed during the winter due to seasonal staffing. A few parks are only plowed when the manager is on duty. The general use of drones (UAS) is prohibited in Maine State Parks, Historic Sites, or DACF Boat Launches without direct oversight and guidance of an approved law enforcement agency or by the issue of a Special Activity Permit. 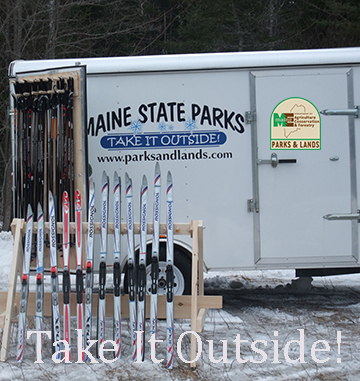 Sign up for Park Event News in your email! Stay Informed with the BPL Newsletter! 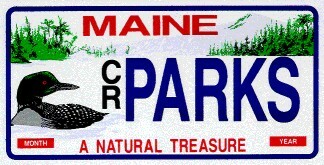 Purchase a Loon/Conservation License Plate from the Bureau of Motor Vehicles online or at your town office. 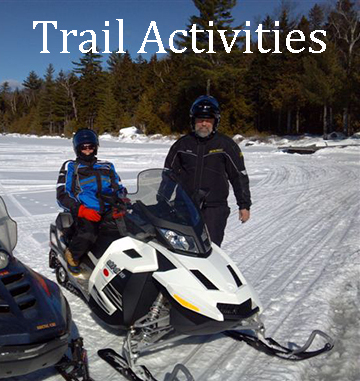 Purchase a Snowmobile Trail Fund Sticker at the IF&W online store.